Did you know? About 360 million children and adults — more than ve percent of the global population — have disabling hearing loss, according to the World Health Organization. The good news? 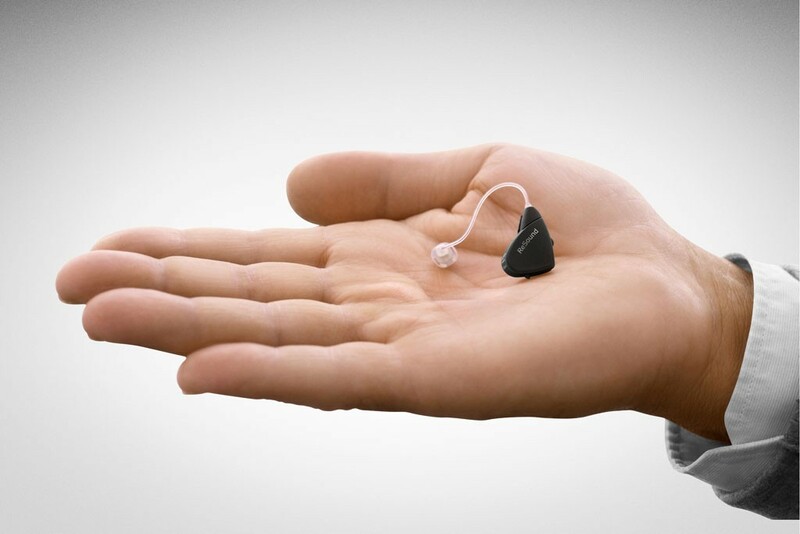 Not only can most hearing loss be helped with state-of-the-art hearing technology or other options, but simple steps can help you prevent some types of hearing impairment altogether. With the 90th celebration of Better Hearing Month just around the corner in May, here are ve tips to help you and your loved ones take charge for better hearing every day. and other signs point to potential hearing loss. Detecting it early can reduce the risk of academic, social, physical, and other problems. More than 31 million Americans ages 6 to 69 have permanent hearing damage due to noise, per the Centers for Disease Control and Prevention. Reducing exposure to sounds above 85 decibels, curbing use of MP3 players, and wearing earplugs even when mowing or using leaf blowers, snowblowers, and weed wackers can go a long way. Take the whole family for professional hearing evaluations at least once a year, just as you would for their eyes or teeth. Timing the visits before summer camp or the new school year, for example, can help you catch any hearing di culties before they a ect your child’s learning and development. 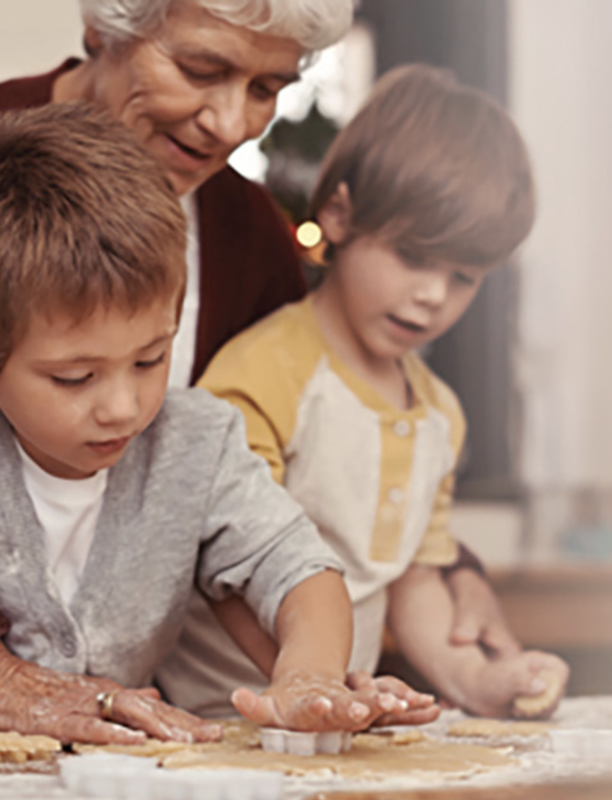 Our audiology experts are here to help you and your loved ones hear your best. For more tips on taking charge of your hearing health or to schedule a hearing evaluation, call our o ce today.